Package Description: Tired and bored of day to day hustles and hassles of life? Planning for a exciting weekends and end up working on them too?? Well in that case the wait is over. 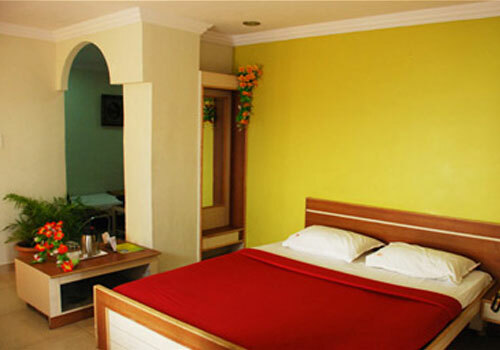 Just head start your way to Hyderabad a wonderful place to unwind and just relax !! 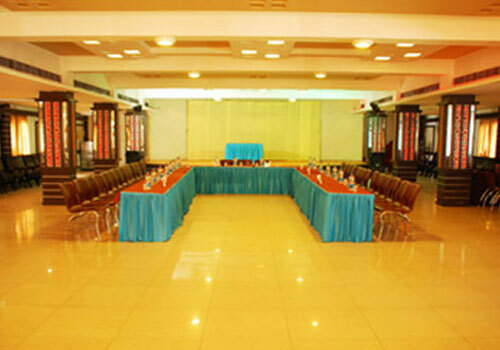 Hyderabad offers a number of exciting things to visit, see and do. 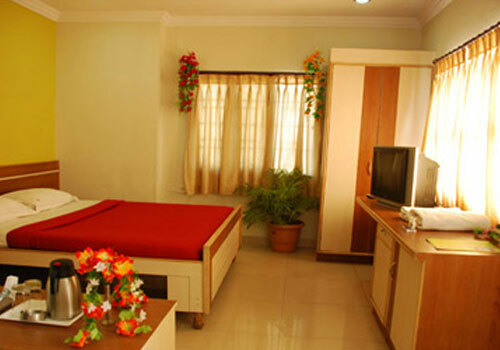 This package is all about a 2 Star Hotel Sai Krupa which offers 2 Nights 3 Days comfortable accommodation in a very good budget fitting every pocket. 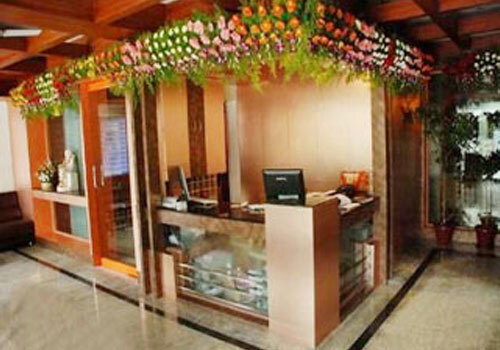 The vibrant decor and the courteous service makes your stay a comfortable one here.